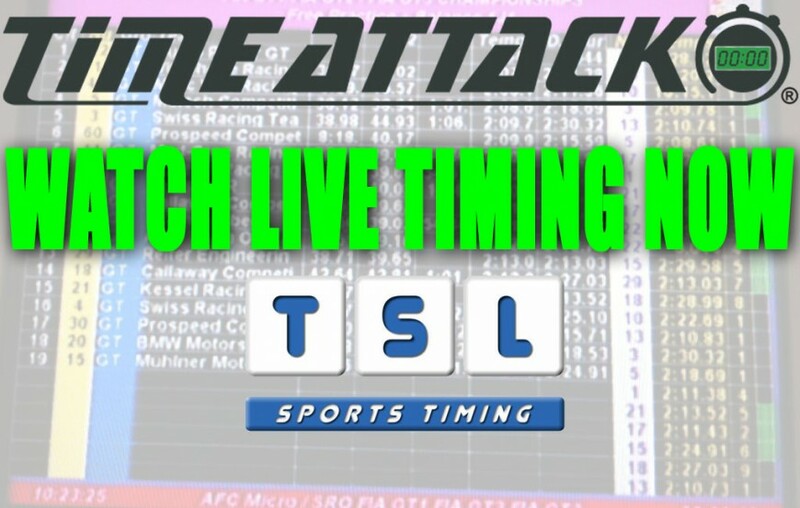 Watch Live Timing Now - Time Attack® - It's not racing... It's Time Attack! !